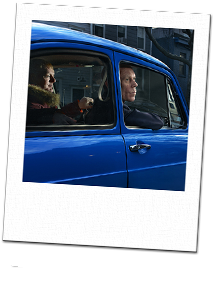 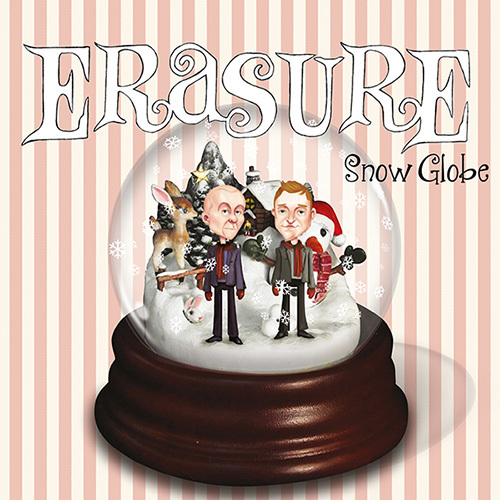 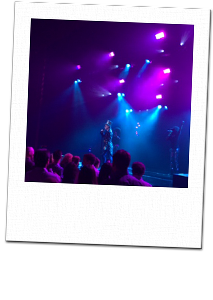 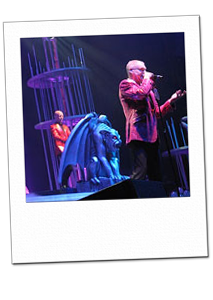 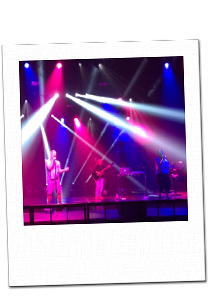 Erasure have today announced the first details of their much anticipated new studio album with the news that Snow Globe – a collection of original compositions and seasonal classics – will be released on 11th November 2013. 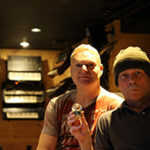 The album will be preceded by its first single, Gaudete, Erasure’s distinctive take on the Medieval Latin carol, which was also a folk hit for Steeleye Span in 1973. 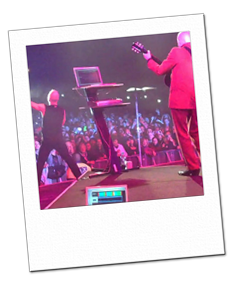 More details will be announced soon, sign-up to the EMAIL NEWSLETTER for updates.